Most insurance companies do not sell only just auto insurance or only just homeowner’s insurance. Whether you are looking for one or both, it is likely that the insurer will recommended for you to combine or bundle these policies which more than likely, will include a discount. 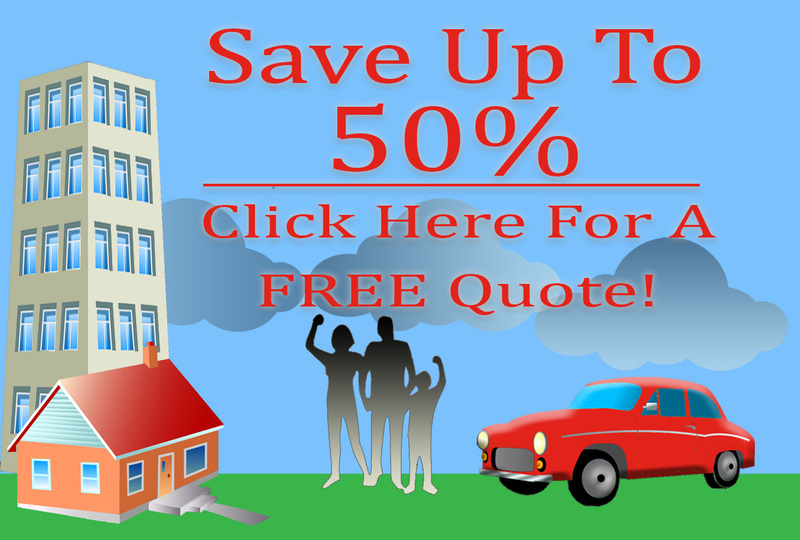 It may be worth your time to get separate and combined car and home insurance quotes in Snohomish to see what will work best for you and offer the most savings. 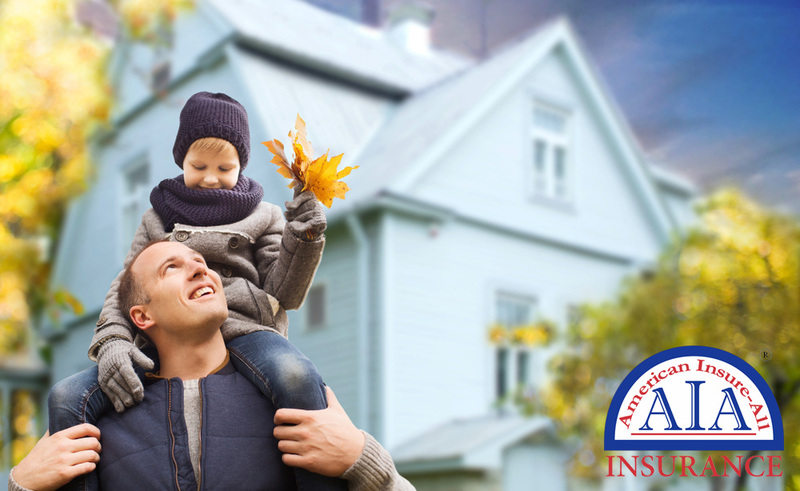 For car and home insurance quotes in Snohomish, contact a broker at American Insure-All® at (888) 411-AUTO.